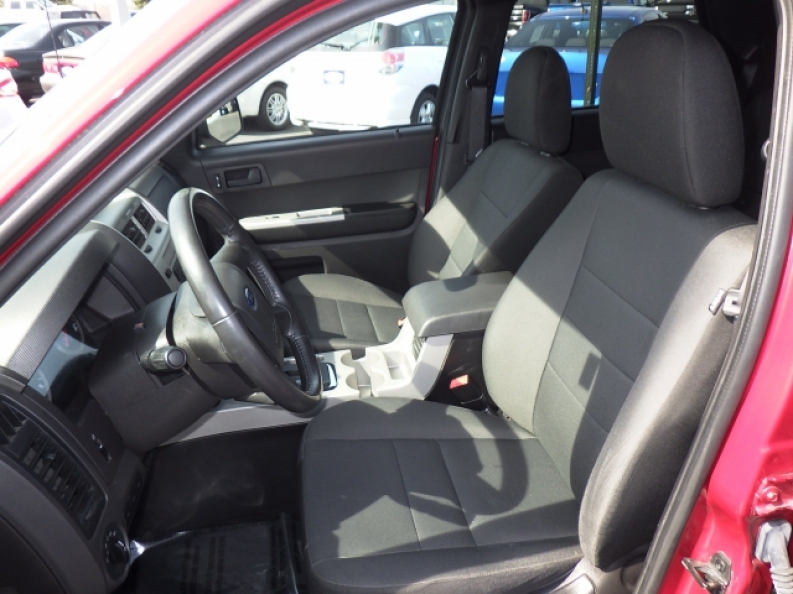 Do you desire a great deal on a Ford SUV? 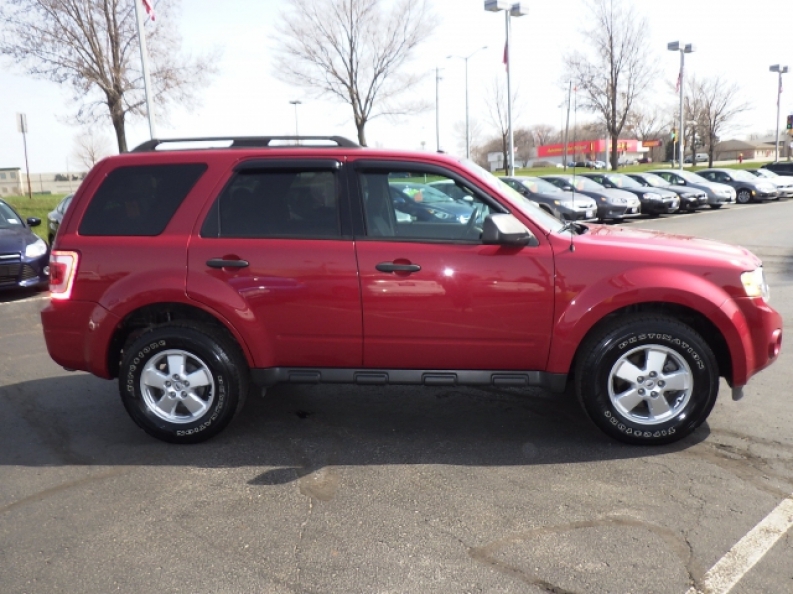 Are you looking for a high quality new or used Ford SUV for sale in Wisconsin? Then come on in to Ewald's Venus Ford of Cudahy Wisconsin, where we have to widest, largest, and best quality selection of new and used Ford cars, trucks, and SUVs for sale in all of Wisconsin, with the best Ford SUV types there are out there, making us one of the best Ford dealerships in Wisconsin, with the best Ford escape deals on our awesome Ford escapes, such as this used Ford escape, the 2011 Ford Escape XLT for sale, which is equipped with an awesome 2.5L I4 Duratec engine that will give you a great boost in speed and power when you slam down on the gas pedal, and will have you zipping all around the place! You will also greatly enjoy that this used Ford SUV for sale has even more to offer than just a great and powerful engine, as its is also equipped with a smoothly efficient and well performing 6-speed automatic transmission with included Over Drive that will give a generous boost to your fuel economy by increasing your gas mileage rating so you can spend more time driving down the road without a care in the world and spend less time at a gas station refueling. You will also enjoy its awesome Auxiliary Power Outlet that will allow you to charge your electronic gadgets like your phone or cell phone. Come on in to Ewald's Venus Ford, located at 2727 E Layton Ave. Cudahy, WI 53110, and take it our for a test drive today!